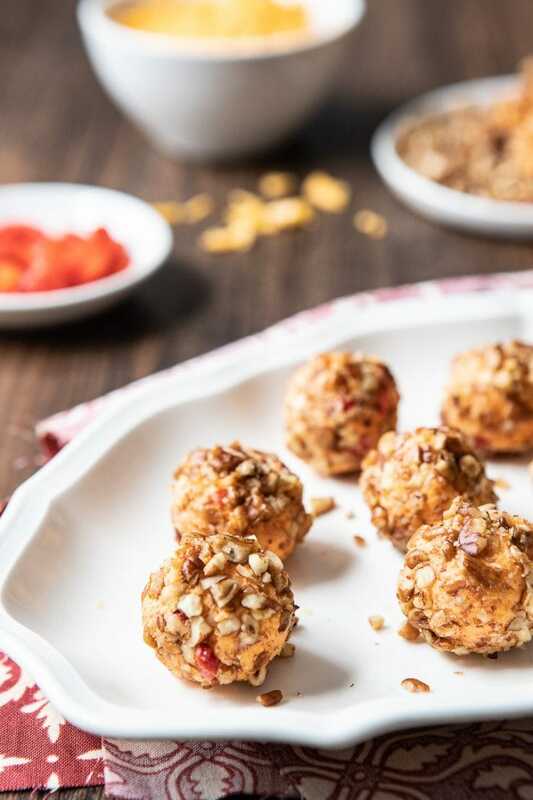 Keto fat bombs are easy, on the go snacks that give you a little ‘pick me up’ of energy and a feeling of satiety. 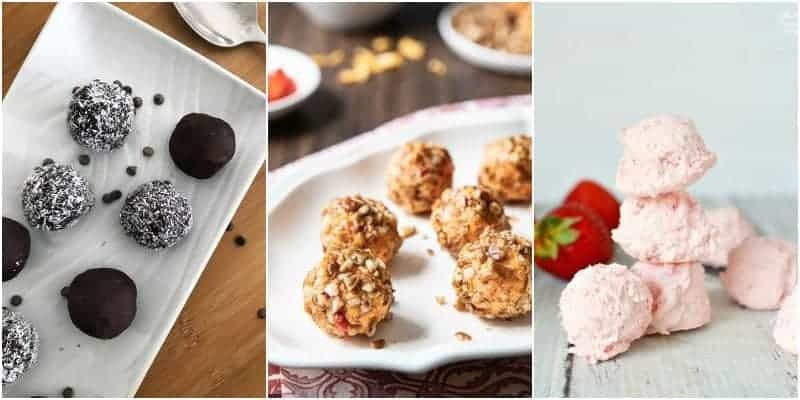 Here are 10 delicious keto fat bomb recipes that you easily can make at home! But let’s rewind, what is Keto? The ketogenic diet has been around for ages and is a low-carb diet where only ~5% of your daily caloric intake is from carbohydrates. This forces your body to mainly burn fat for energy and go into a state of “ketosis”. In theory, this should make the ketogenic diet effective for weight loss, weight management, and blood sugar control. 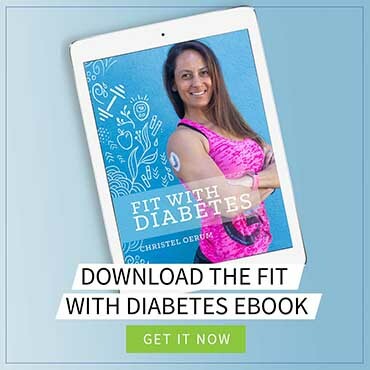 You can read everything you need to know about the ketogenic diet and diabetes in this guide on Diabetes Strong: The Ketogenic Diet and Diabetes – The Definitive Guide. 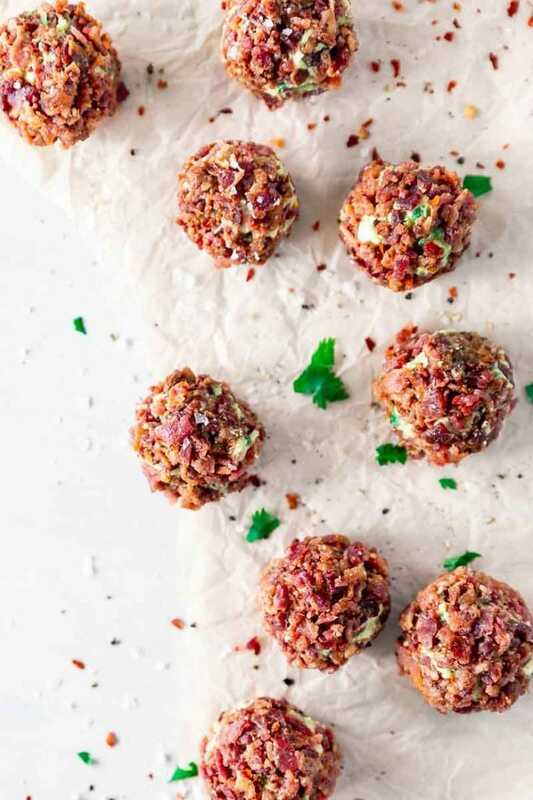 What are Keto Fat Bomb Recipes and why do they rock? 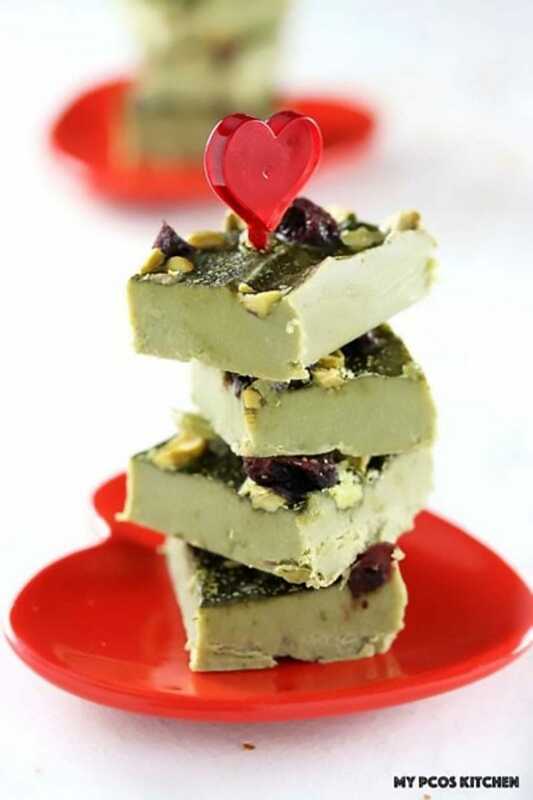 The best part of keto fat bomb recipes is that there are a ton of different options to choose from. 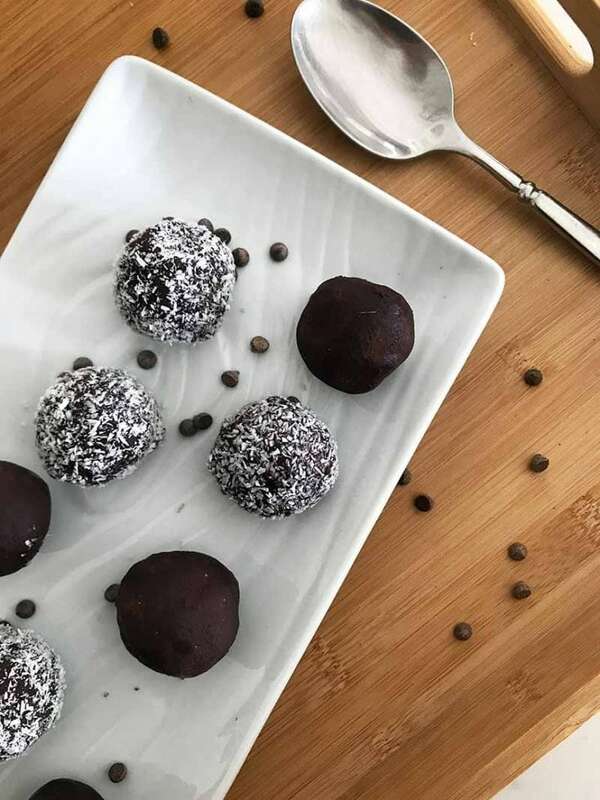 This list of recipes has everything from sweet chocolate fat bombs to savory bacon fat bombs and even a spicy pimento fat bomb! 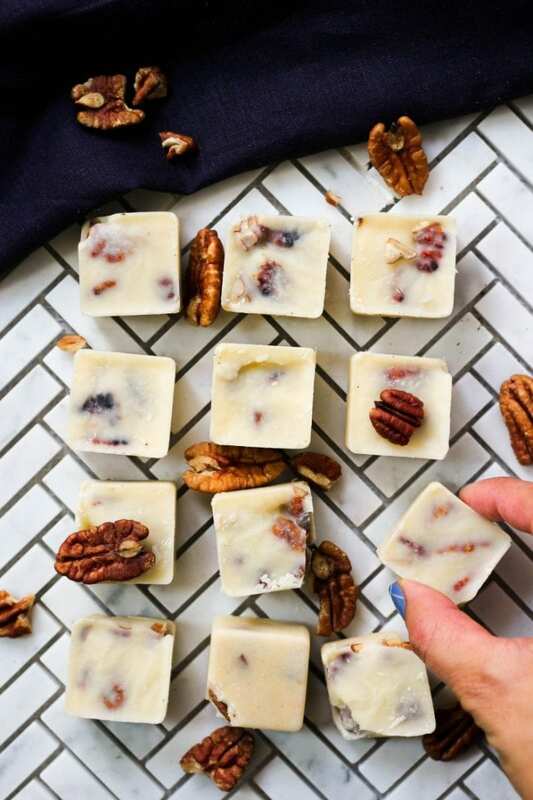 Let’s make it clear, fat bombs are good, but eating an entire batch in one sitting probably isn’t a good idea. They are too high in calories for that. 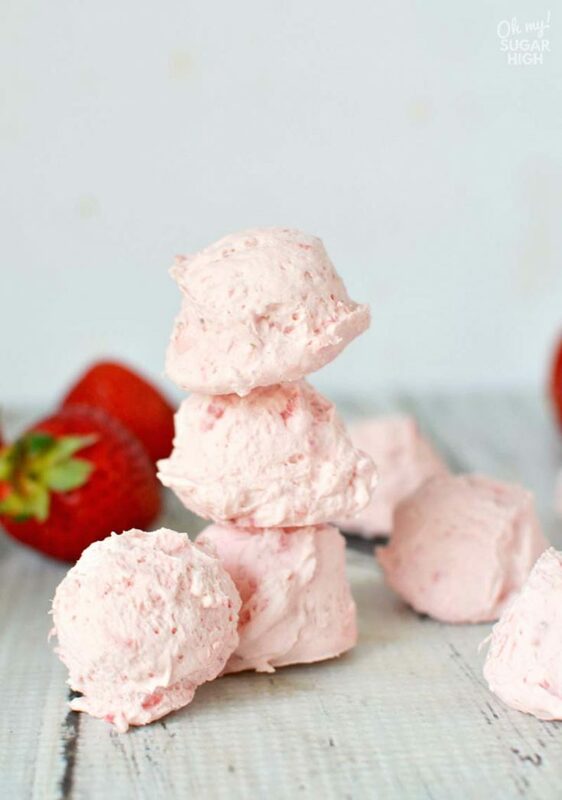 The fat bombs will typically become soft at room temperature due to their ingredients so it’s important to store them in the fridge. 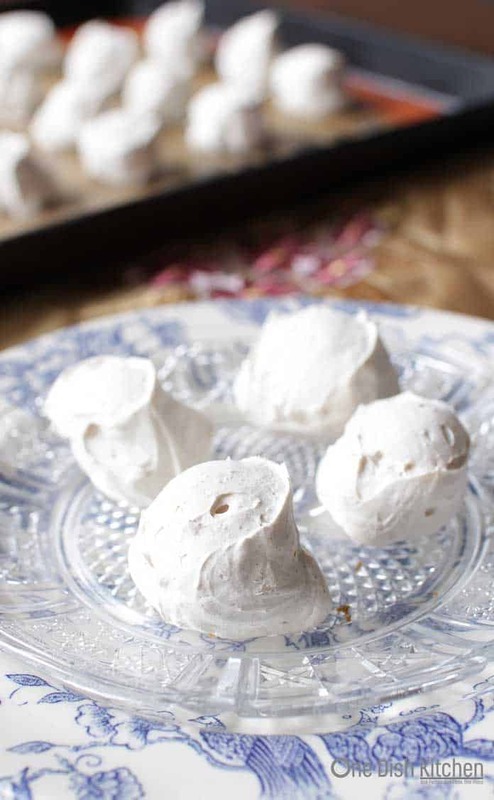 If you store them in an airtight container, you can enjoy them for up to two weeks. 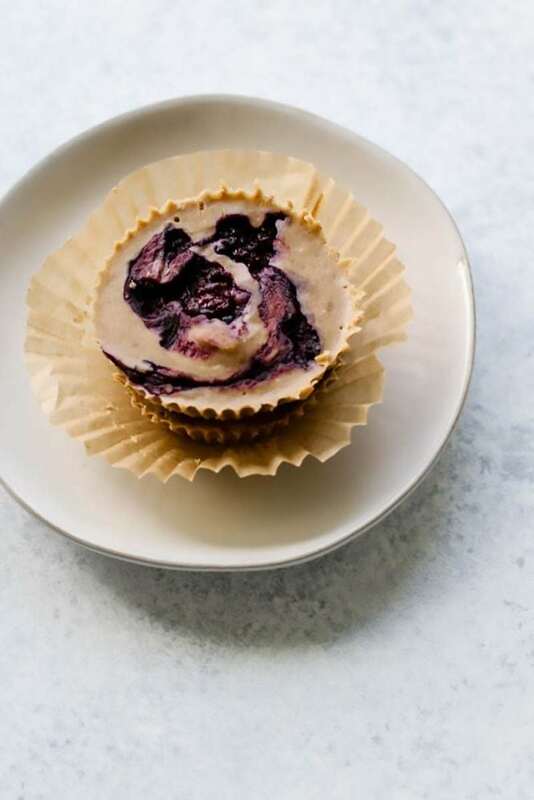 Freezing the fat bombs is also an option, but you need to let them thaw very slowly in the fridge to avoid them being runny on the outside and still frozen on the inside when the time comes to enjoy them. 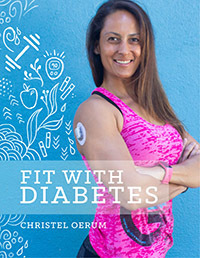 The keto fat bomb recipes below are from Diabetes Strong and some of my favorite food blogs. 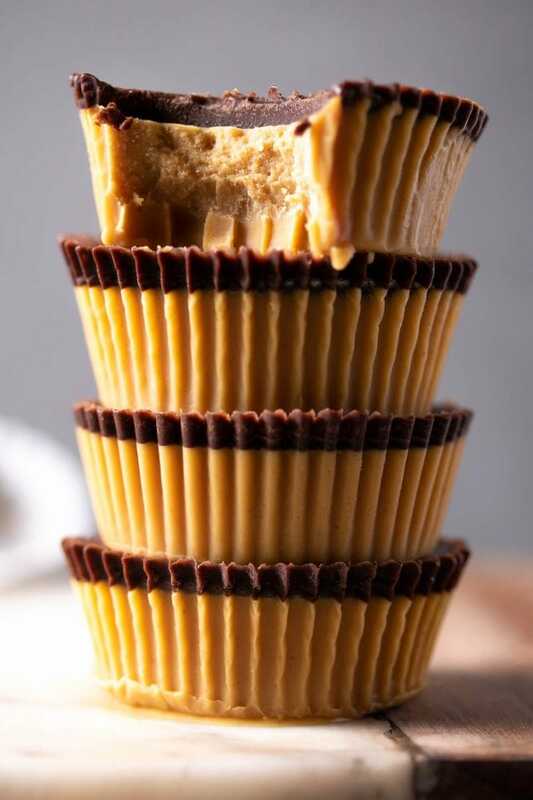 As you can see, keto fat bomb recipes come in all shapes and flavors, which makes these recipes so fun! 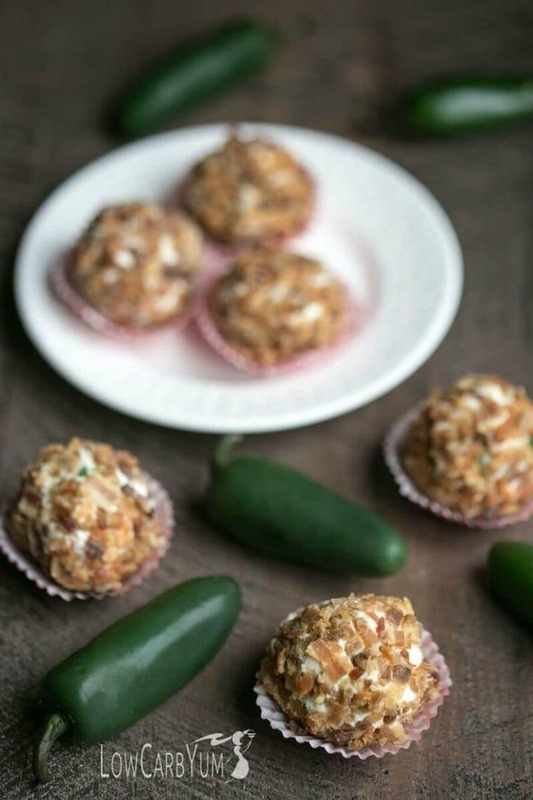 When you have tried any of these healthy keto fat bomb recipes, please let me know in the comments how you liked them.